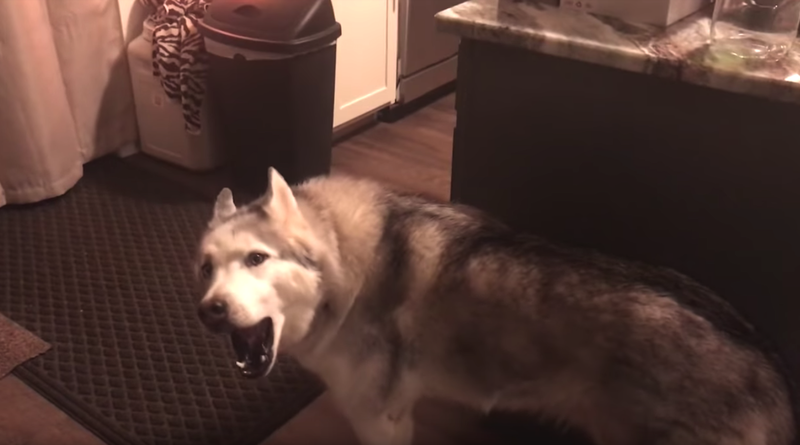 Zeus is known as being a very vocal and stubborn Husky, but Mom’s able to see through it all and truly understand when it’s just howling for the sake of howling or if he’s actually trying to tell her something. “What is wrong? Why are you screaming? You were just out!” Mom says to Zeus as he comes into her office whining. 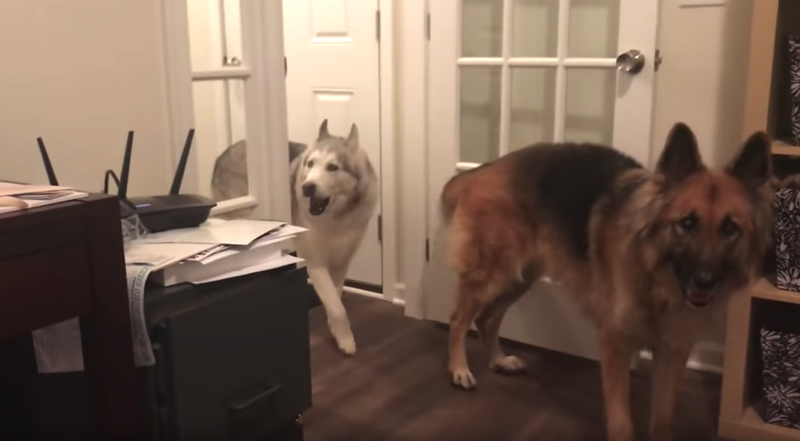 So she follows him through the house to see what the problem could possibly be.